Today is Cyber Monday! It’s a day when online retailers offer deep discounted prices to internet shoppers, and traditionally occurs the first Monday after Black Friday, the busiest shopping day of the year and named so because it’s what causes a lot of shops to go into the black, from an accounting perspective. While I am usually not a big proponent of guilt -tripping or “shaming” parents, I make an exception when it comes to books. 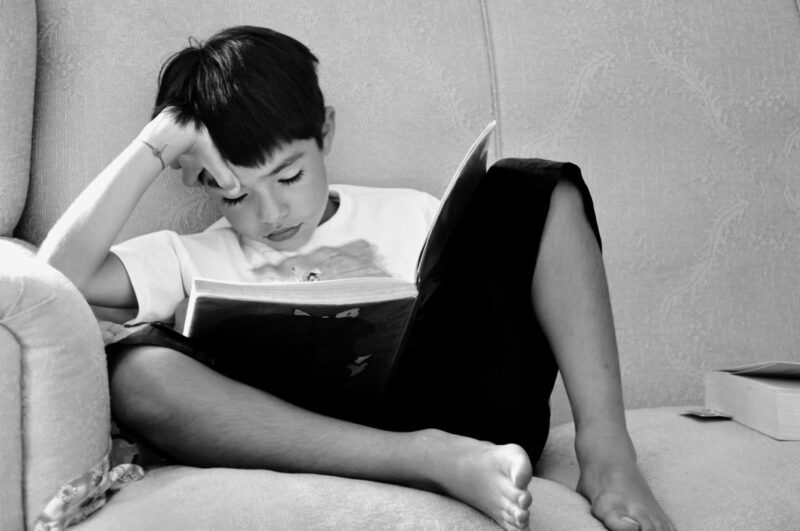 Reading is very crucial to a child’s success in school and life. From knowing vocabulary words in context when taking a test to simply appreciating the value of words and prose, giving a child the gift of books and instills in them a love and appreciation for reading. This is paramount! You do not have to be wealthy to expose a child to books as in many communities, cities and towns, library books are free! Online, there are depositories of free classics as well. For $7.95 a month, there is always the option of signing up for a subscription to Epic! and getting access to thousands of titles that a kid can read online, at the library’s computer, or any digital device like a smart phone, tablet or other screen like a Kindle or Wii –good thing those things are good for more than video game playing! 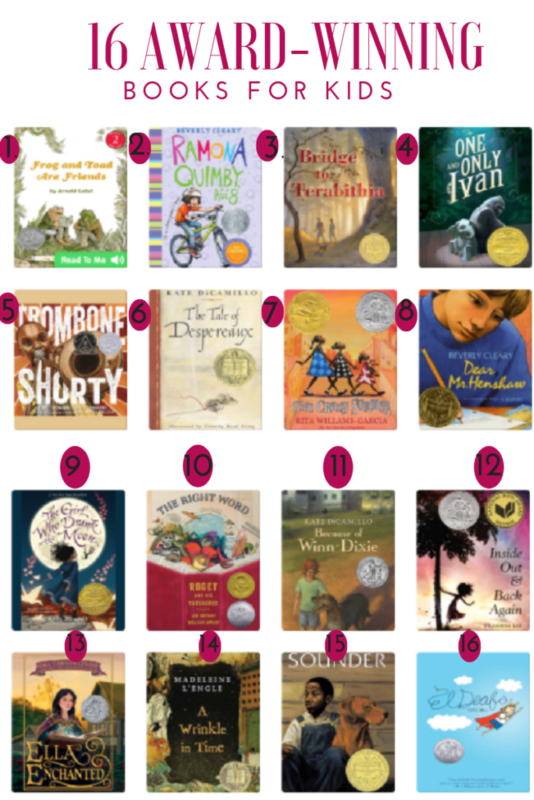 Here is a curated list of 16 award-winning books that would be great to add to your child’s library if they don’t already have one. These would make great gift books for Christmas, Hannukah, Kwanzaa, a birthday, Quinceneara, Bar or Bat Mitzvah and more!